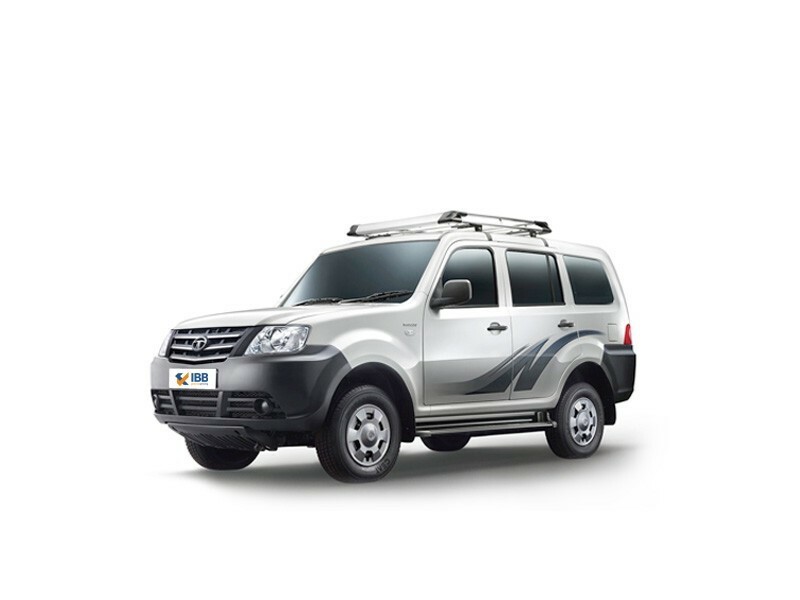 The new generation of the Grande is called as the Tata Movus. Tata has made several changes on the Grande and hence it did not want to retain the Grande badge. 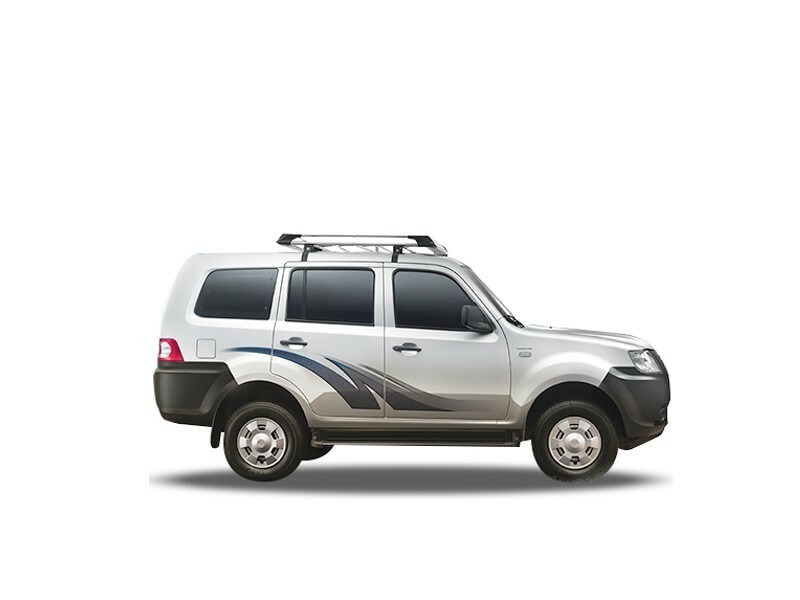 Separating the Sumo identity from the Grande, Tata Motors had renamed the Sumo Grande as the Grande and now it is the Movus. The Movus gets several changes on the outside. The new front end of the Movus looks muscular and appealing too. The design is more of a facelift on the outside, with a similar side profile. The rear too gets some minor updates. It is on the inside where a majority of changes have been implemented on the Tata Movus. To begin with, it gets a newly sketch and designed instrument panel. The design is ergonomic and aesthetically soothing too. The new steering wheel on the Tata Movus, the new music system and the air conditioning vents are of much higher quality than ever. The front row of seats is large and extremely comfortable too. The second row of the seats is decent in space and there are rear air conditioning vents too, which make the Movus cabin cool a lot faster. Even the boot is large and sufficient for loading a lot of luggage. The engine on the Movus is the same 2.2 litre that produces 120 bhp with the usual five speed manual transmission. But this engine has been fine tuned for better performance and yet better fuel efficiency too. The ride quality of the Movus has been further improved and at the same time even the handling has been enhanced. 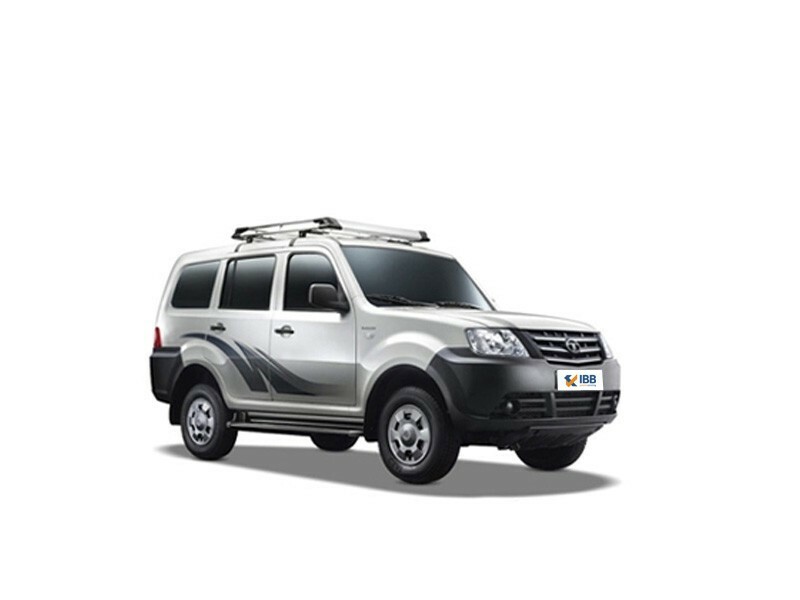 This is one of the best SUVs one can procure at such an affordable price. The steering wheel too is small and easy to maneuverer in tight city lanes with a decent turning radius. The car is made to perform for long periods of time efficiently. It is a highly durable vehicle. Has loads of space. Can seat 5 comfortably and has good luggage room. Suitable for Indian terrains and provides a comfortable ride. Maintenance-free and the car definitely comes with a long life. The design and shape of the car might look bulky for some. Interiors are minimal and of low standard. Lack of modern features like safety, AC in some models etc. More durable as a commercial people carrier as it is little outdated.